We here at Elfpack Book Club would like to hear what's your favourite books are, what your reading at the moment and if you know if any good giveaways! OH! And links to blogs about book reviews too! :D We want to know what are the hottest books at the moment and we'd like you to review them for us! If your a lover of ebooks (kindle, nook, kobo etc) then we'll be updating your daily on all the free ebooks you can get on Amazon US & UK, B&N and Kobo! We'll also keep you up to date on all the latest up coming must reads that you love! We'll link you to amazing blogs and author's pages on facebook and twitter feeds! 2012-02-28 [Cerulean Sins]: Book Lovers be warned!! 2012-02-29 [Sigyn, The Faithful Wife]: lol, I'd beat them up with a bat until their brain gushes out on the floor. 2012-02-29 [Cerulean Sins]: But what I don't get is the Erotica is multi million business, but yet PayPal wants to lose out on hundreds and hundreds of money from their customers. Ebay owns PayPal you can get tons of sexual items on Ebay. It's pretty silly, really. Pretty soon they will be clamping down on other authors who write about horror, YA and so on. Those authors will get emails with guidelines they expect all authors to follows but then all the stories will be somewhat the same. 2012-02-29 [Sigyn, The Faithful Wife]: I'm sure there's a company out there that will be snatching up that business soon enough. I doubt authors will stop writing what and how they want to just because a corporate company has a few ruffled feathers. 2012-02-29 [Sigyn, The Faithful Wife]: Don't worry dear. It'll work out in the end. 2012-03-01 [GlassCasket]: *cuddles* It be kay i'll lead a march on washington to stop this madness!!! 2012-03-01 [Sigyn, The Faithful Wife]: Please do! 2013-11-05 [Morgoth]: I hate books, books are gay. 2013-11-05 [Morgoth]: Especially gay books. 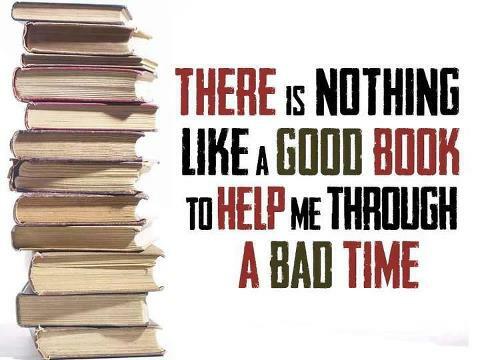 But those are usually the most interesting books. I love those books!